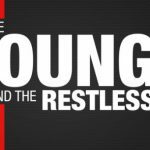 Spider was first referenced by Brandon Rose (Mitch Eakins) on ‘The Young and the Restless’. Sinead (Lira Kellerman) also offered her take on whoever this person is with Victoria Newman (Amelia Heinle) at the poker game that was held in Las Vegas, Nevada, while Billy Abott (Jason Thompson) served as a gambling coach. Recent recast news about Adam Newman (Mark Grossman) signaled a comeback storyline would soon begin. Pairing information in the first paragraph, along with dialogue about Victor Newman (Eric Braeden), it’s fair for Y&R fans to believe that Spider is Adam. Regarding the rumor, fans took note that Sinead said he was attractive and used a cane. Chelsea Newman (Melissa Claire Egan), Sharon Newman (Sharon Case), and others would agree with Sinead’s visual assessment. As for use of a cane, that is something a person who’d suffered significant physical trauma would need. Of course, Adam (played by Justin Hartley) was targeted for death by Chloe Mitchell (Elizabeth Hendrickson) in September 2016. Paul William’s (Doug Davidson) CSI team collected DNA evidence that proved to be Adam’s in a wooded area on the outskirts of Genoa City. That, and the lack of a body, implied he’d been blown to bits in the cabin explosion. Victor and Adam parted on good terms. The head of the Newman clan offered major mercy to Chloe, in allowing her to escape justice. She, Kevin (Greg Rikaart, whose return to Y&R was recently announced), and Bella (Cali May Kinder) moved to the west coast, where they’re apparently still living. 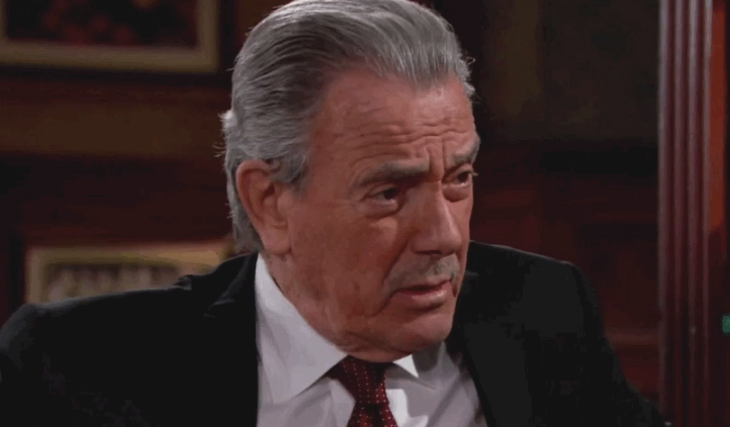 Young And The Restless Spoilers – Who Is Victor Newman’s New Sidekick? It isn’t mysterious for Victor to suddenly take off on a business trip without telling anyone of his whereabouts, including Nikki Newman (Melody Thomas Scott). But Vickie and Billy learning that he’s been involved in poker games, along with a sidekick, who surely isn’t Douglas Austin (Michael Evans), is very intriguing. If this is the specific entrance to what would be a second Adam resurrection story, then it will surely cascade dramatically. Grossman’s debut needs to be handled carefully, as first impressions will help to set fans expectations of the newest Adam.